Love is in the air in Loudoun, and many of our events this weekend are focused around Valentine’s Day. With over 40 wineries in the county, you have plenty of options for romantic wine and food pairings. If cupid isn’t in the cards for you this weekend, there are still plenty of fun events to check out. Visit Dry Mill Winery to explore the classic romance wines of history. 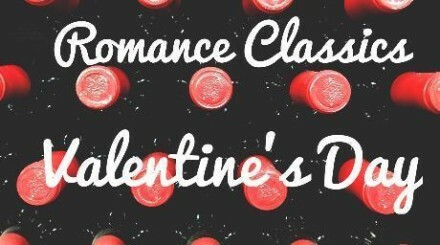 From the powerful and deep of Amarone to the subtle and seductive of classic Bordeaux, taste the wines that made the drink synonymous with love! Learn the traditional method of decanting wine over candlelight, discuss food pairing tips, and sample wine styles from those that whet your appetite to those silky, sweet finishers. Smithsonian TechQuest, a new, alternate reality game at the Udvar-Hazy Center, will test your powers of observation, your problem-solving skills, and your decision-making abilities as you take on the role of intelligence analyst. 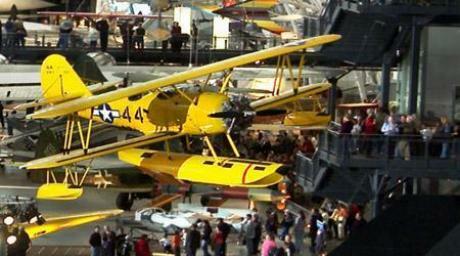 Your mission is to find a missing U.S. military aircraft, using aerial surveillance tools. Success depends on verifying the intelligence you gather at every step. The game will engage you through hands-on activities and secret codes that lead to an ultimate conclusion. It is aimed at upper elementary and middle school visitors and their families. A self-guided activity, the game starts with a ten-minute orientation offered at regular intervals throughout the day. Staff will help guide you along the way. The game should take between 60 and 90 minutes. Join the town of Middleburg on February 13, 14 and 15 for the 4th annual Winter Weekend Sale. 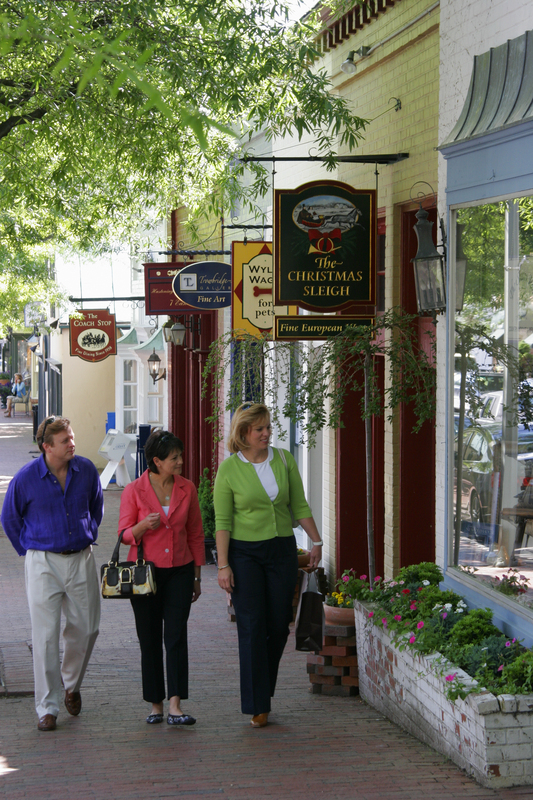 During the Winter Weekend Sale, visitors will be able to hunt for some wonderful gifts for themselves and others while experiencing the small town charm of Middleburg. The sale is sponsored by the Town of Middleburg and the Middleburg Business & Professional Association. Here are all the events going on in Loudoun this weekend!